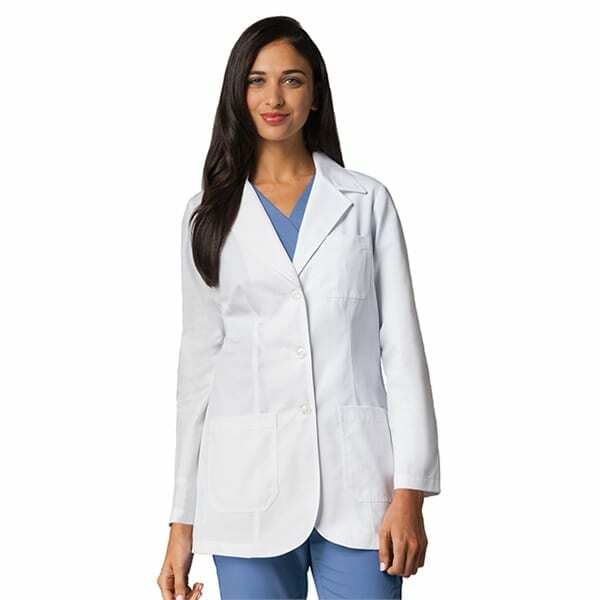 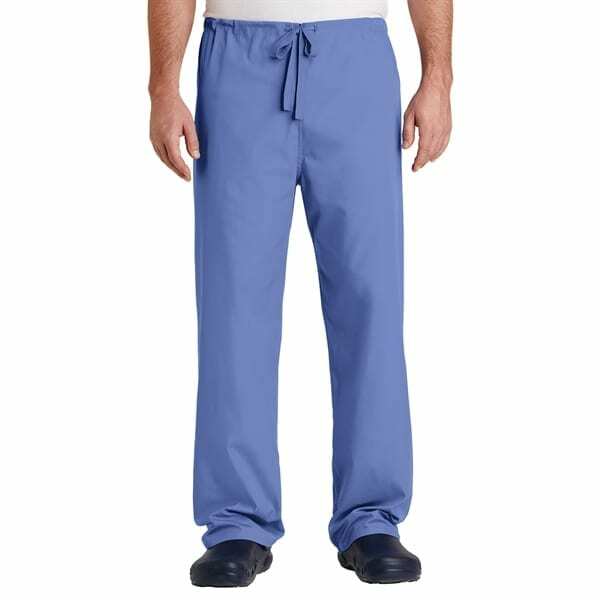 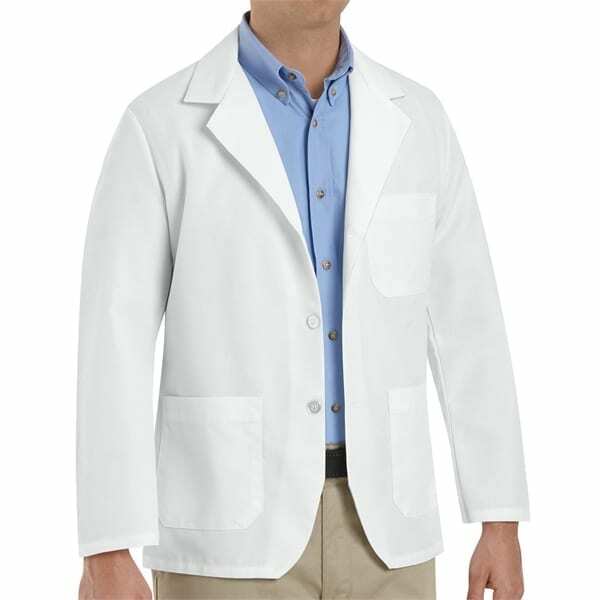 We have a huge selection of workwear: lab coats, work shirts, chef coats, and scrubs for hospitals and nursing homes. 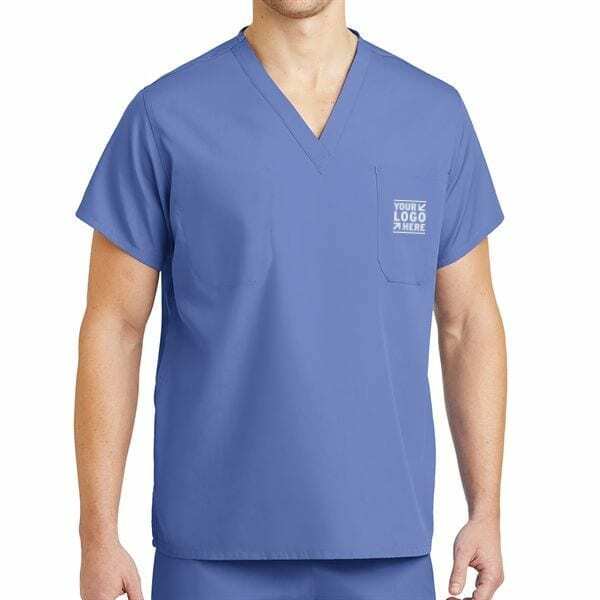 We also have flame-resistant and reflective ANSI safety clothing and outerwear, all of which can be personalized with an individual’s name or other identifier using embroidery, patches, name tags or vinyl printing. 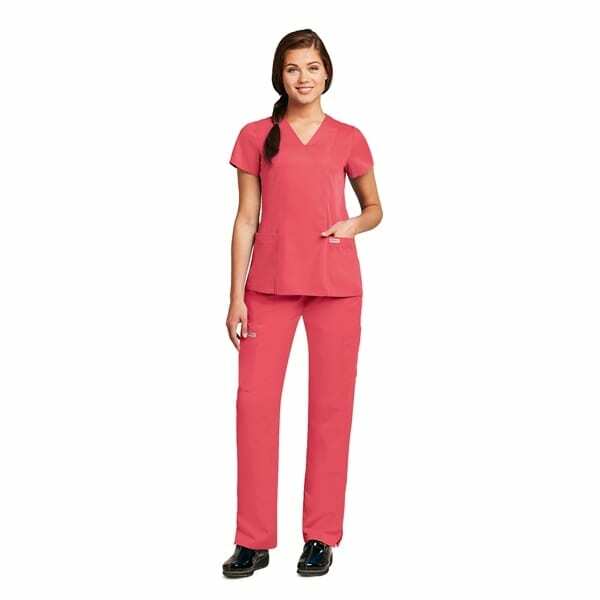 Please ask about our annual clothing programs and discount programs. 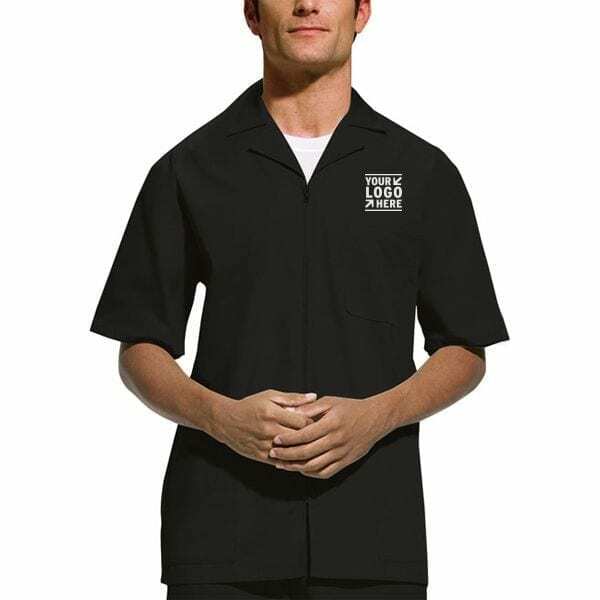 Make your employees ­ and new hires along the way – look their best.